Ghost has been developing IP telephony applications for more than a decade. We decided to put all those application in a central engine to make a comprehensive solution. Our Contact Center Suite, GTI CCS covers your 360 interaction management experience with full control and monitoring. Customer care and partner support are at the heart of Ghost’s product evolution strategy. Our leadership team has been building IP telephony application & solutions for more than a decade. At Ghost, we are constantly developing next generation products which give our partners a competitive edge over traditional unified communication application providers. Want to learn more about us and how we can work together? Sign-up for our partner program for free and have access to exclusive product marketing content. This soft wallboard transforms ACD on the A-L platforms into a real call centre. The application takes the same performance statistics that are on old fashioned LED displays and presents them as a PC based application on a Plasma monitor. 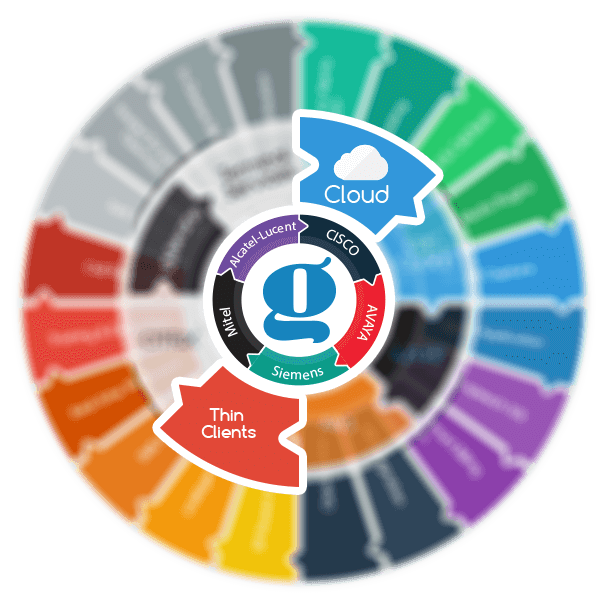 Ghost is also providing a bespoke report writing service for new reports. Click here to find out the range of stats it offers. Ghost offers a high functionality, low cost IVR system which does not require special or purpose-built hardware cards to offer media services. It works with all modern PBX platforms with SIP endpoints or SIP proxy support. 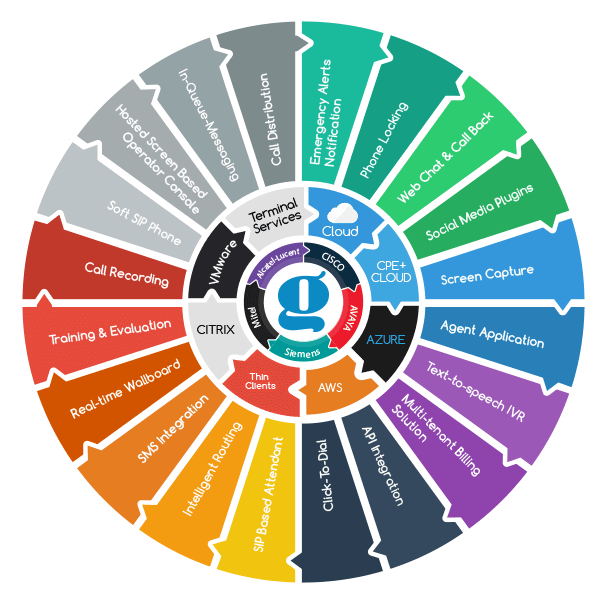 Click here to find out more about GTI IVR and other products. GTI CAMPAIGN is a mid-market, campaigns based dialling solution. It works with industry leading SMB telephone systems. The dialling solution is a collection of applications which work cohesively and provide an end-to-end outbound dialling system. Click here to find out more about our predictive and progressive dialling solution. Voice recording systems play a vital role in today’s connected business whether in a purpose-built Contact Centre or a typical office’s but not all recorders are equal in function or price. GTI RECORD combines rich features and affordability to provide a flexible, cost-effective and profitable solution for the SME market. Click here to learn more about our call recording solution. Why not leverage on call recording system in place? Ghost offers a complete solution to allow you to proactively train and evaluate your team who is directly in contact with your customers, on the phone. Click here to learn more on how you can work with real calls to evaluate your workforce and train them with interactive training module. Unlike the most screen capture solutions, GTI Capture offers a centralised approach for management and maintenance of recorded video sessions. GTI Capture works with GTI RECORD as an add-on module to enhance the return on invest of your call recording system. GTI Suite of unified communications solutions works seamlessly with industry leading PBX platforms. It supports both cloud and hybrid configurations. A hybrid configuration is where PBX is in the cloud and applications are setup at customer locations or applications are running in the cloud and the PBX is setup at customer location. Click Platforms menu to find out more about supported PBXs and cloud configuration. All GTI Suite products work with Citrix, VMWare and Microsoft RDP based virtual environments. We are proud to have customers who are using our products for years, some of them as big as 10,000 seats. Click on Platforms menu above to find out how our products can help your customer and make it win-win for everyone.